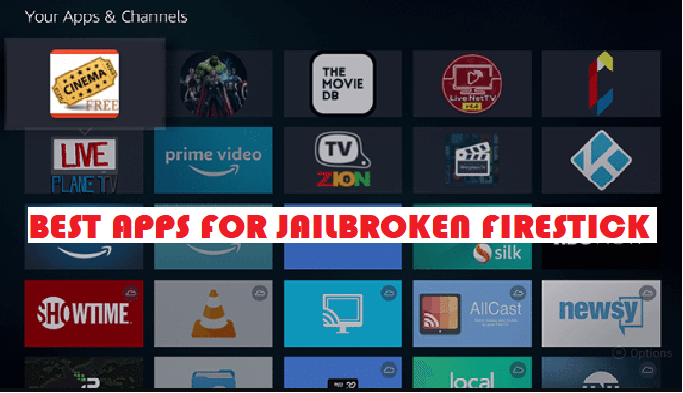 In this guide, we are going to show you Best Apps for Jailbroken Firestick. Firestick is slowly becoming a common sight in most homes. It’s the most preferred streaming device around not just because is portable but because of the quality of streaming it provides. 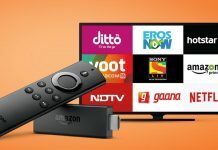 Ever since Firestick device came on board, users find more comfort in watching TV and the joy of watching their favorite channels on any device was received with excitement. The only downside to this Innovation is subscription charges for the service rendered. Despite numerous free Apps available on the Amazon Firestick platform, there are few that requires a monthly subscription to gain access. As such, users are left with no other choice than to lower this cost by installing free streaming media Apps. As easy as this sound, it isn’t straight forward. Firestick restricts Installation of Softwares outside those on the App Store. Users Find it hard installing their favorite App and are left at the mercy of other paid platforms. Fortunately, with a technique known as Jailbreaking, users can install their favorite streaming App in a matter of minutes. However, Jailbreaking isn’t illegal but is better to use a VPN when running Jailbreaking Apps. With this fact, users tend to go for jailbroken Firestick device which will cost a few extra bucks. The process isn’t entirely complex and doing it yourself will save a few bucks from your pocket. You can get a jailbroken Firestick device but you have to go through the headache of deciding which App you want to install. If you Already have a Jailbroken Firestick, I will be showing some of the Best Apps you should install to Enhance your Viewing experience. It is advised that users always use a VPN with these free streaming solutions in order to strengthen their security and protect their identity. This is due to the fact that hackers and governments can log what is being accessed by you online if you are not being connected through a VPN. Coincidentally, this is one of the reasons why users had to learn the technique of Jailbreaking in the first place. 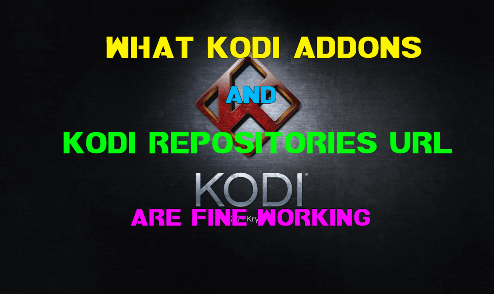 Kodi is easily everyone’s favorite and prompted the action of Jailbreaking after it was taken off from the Firestick App store. 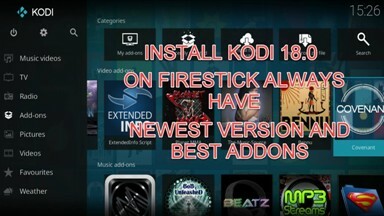 The popular app also tops the chart of Best Jailbroken Firestick Apps for a long time. 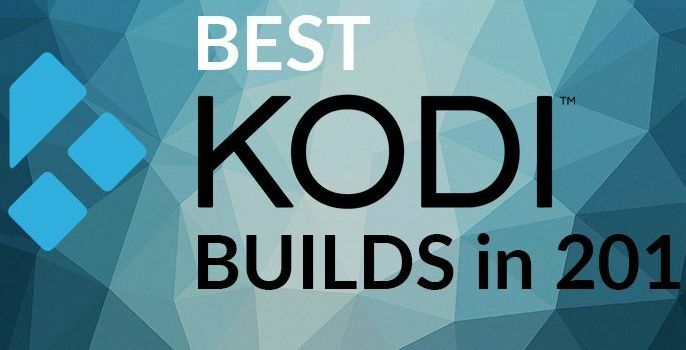 Kodi is undoubtedly the Number one Media streaming App you should have on your jailbroken device. This is because it contains a number of video streaming software which takes the streaming experience to the next level. As such, it combines all your entertainment needs in just one platform. 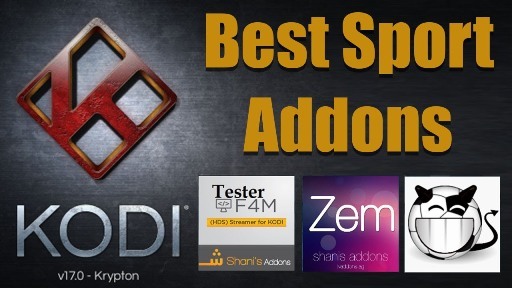 Kodi supports other operating system software for free and allows access to premium streaming services such as Netflix, Hulu and Prime video at no cost. 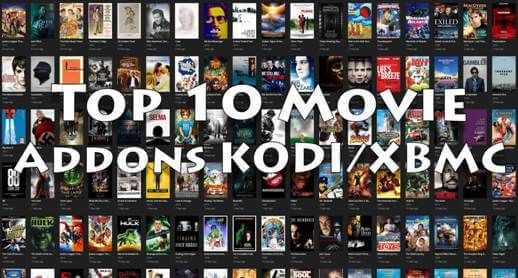 With the help of few installed Kodi Addons, you can watch videos from different categories such as sports, movies, TV shows and documentaries. 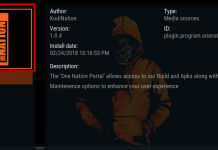 Installing Kodi means freeing yourself from the shackles of Monthly subscription and also having the liberty to watch those premium channels for free. 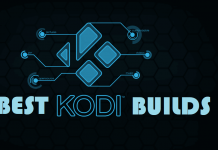 With Kodi, you can simply eat your cake and have it. 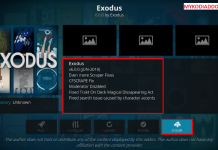 You can also record and watch your favorite TV show by installing a PVR Addon on Kodi. 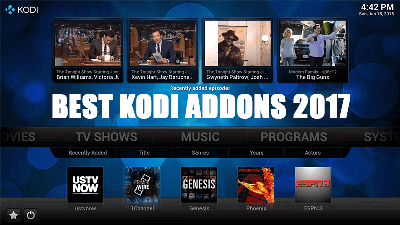 With this same addon, you can also control your TV station with the help of a browser. 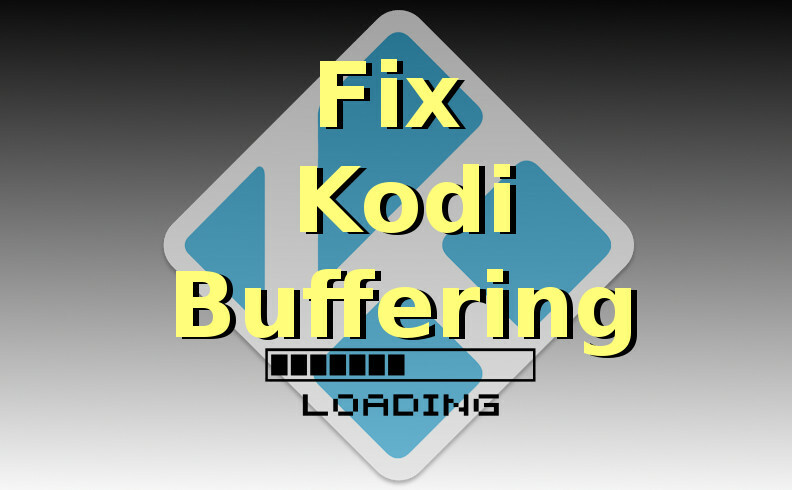 As earlier mentioned, since Kodi doesn’t come pre-installed, you have to go through the process of doing so yourself. 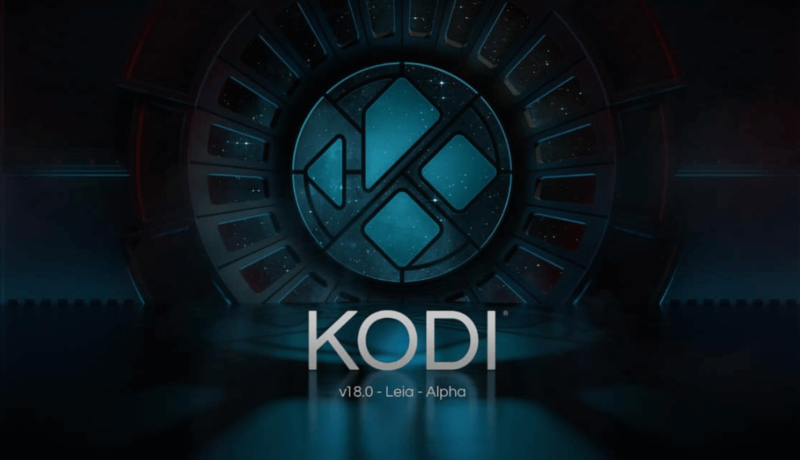 We have covered a detailed guide to install the latest Kodi 18.1 on Firestick. 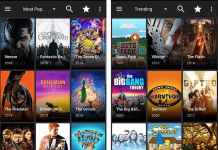 Cinema HD may be a new App, but is certainly making waves not just because is a replacement for Terrarium TV, but for the streaming experience it offers. However, that hasn’t gone down well with some users and has questioned if cinema HD is a like replacement for the former. While we won’t be making any comment on that comparison, it’s Worthy of mentioning that Cinema HD is certainly doing no harm for now. In all fairness, Cinema HD is more of an Android APK but with some little tweak, runs on Firestick. 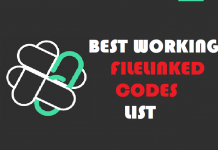 Unlike Kodi, this App works by allowing users to pull out links from different sources from the internet. As such, you get the liberty of watching your favorite TV shows and movies in HD Quality and even save for later view. With the latest update on Cinema HD, users can use external video players and subtitle video in languages different from the ones they understand. The good part is that you can also access contents from premium Streaming channels such as Netflix and Hulu by integrating on the App. 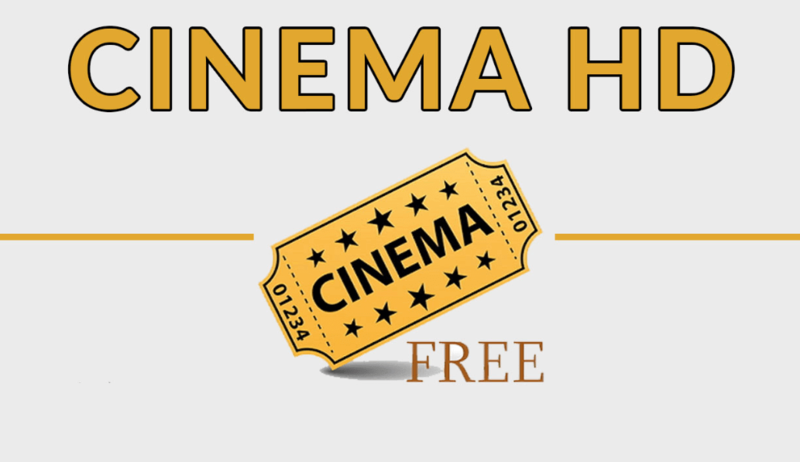 With all the goodies that come with Cinema HD, users haven’t really accepted it as a replacement for Terrarium TV. Hence with all this, Cinema HD is listed on Best Apps for Jailbroken Firestick. Mobdro is another streaming software to look out for. 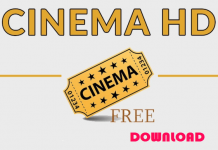 Despite the fact that it operates the same way as Cinema HD by collecting video content around the internet, it’s a step ahead. Mobdro doesn’t offer users it’s original content but makes sure nothing is lost by giving users access to contents from two different sources. Like other Software, Mobdro allows you to stream contents from various TV channels such as CNN, BBC and Cartoon Network. In addition, it also allows access to contents from YouTube and webcam. As such, when streaming YouTube contents the App interface tends to look like that of YouTube. A factor which hasn’t gone down well with users. From reviews, Live broadcast is bound to be uninterrupted on Mobdro. This is a welcome development for sports lovers who would love to watch a live broadcast of matches without interruption. 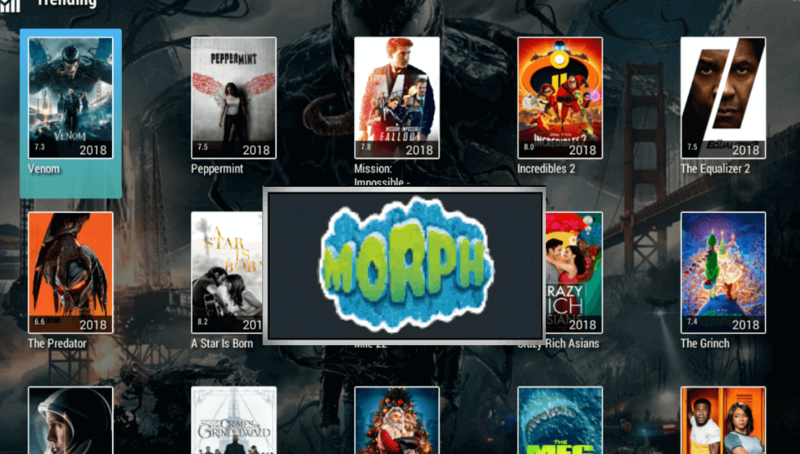 Morph TV is another new kid on the block, However, it shouldn’t be underestimated. 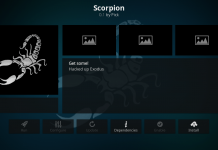 The application is said to be a clone of Morpheus TV and operates by streaming movies and TV channels. The good news is that Morph TV comes with useful features such as subtitles and offline view. This will come as a relief for most users struggling with the idea of viewing their content at a later date. It subtitle feature comes with multi-language support for all contents. Therefore, contents can be subtitled in as much as 20 different languages. The Chromecast feature this app comes with is one reason why it’s compatible with the Amazon Firestick. To improve viewers experience, Morph TV allows uninterrupted streaming by providing Ad-free contents. It seems fans can’t move on from Terrarium TV. After it was removed from Firestick, users are certainly not happy with the development and certainly won’t mind if the App returns. While we wait for that to happen, users may yet find their solace in Cyberflix TV. It may be the perfect like-for-like replacement of Terrarium TV. This is because the whole interface is quite similar to the former and operates in almost the same way. In fact, it’s the exact copy of Terrarium TV and may even be a clone. However, users won’t certainly mind as long as it offers the same level of satisfaction its predecessor had. To meet users needs, Cyberflix TV comes with improved features which include No Ad contents, better video quality, more video sources, and inbuilt subtitle support. This comes as a welcome idea for users who can’t seem to get over Terrarium TV. 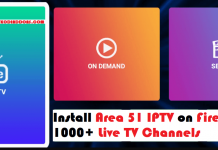 Users stand a chance of enjoying a better streaming experience with Jailbreaking, However, to stream jailbroken App, it’s recommended to do so with the help of a VPN to keep you safe from the eyes of ISP providers and government officials. To Install some of jailbroken App, we have made a detailed guide on that. 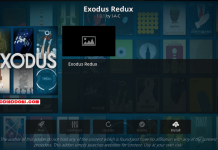 For Apps originally Developed for Android, a different Installation technique is needed to that of software like Kodi. That’s all for now. I’ll back with some new Useful Stuff.